Instagrammers (like ourselves) may have convinced you that breakfast must look as immaculate as we show off our plates of perfectly poached eggs and smoothly sliced avocado, or vibrant smoothie bowls (which actually took half an hour to arrange). In reality, breakfast (thankfully) doesn’t have to be that way! Whether you’re a uni student, busy parent or career driven juggling all three, you barely have time to pack lunch – let alone to whip up a brekkie in the morning. In that respect, behold the humble and simple granola. But hold your horses! Unfortunately, many of those that line the shelves at your local health food store are quite far off from their supposed healthy halo! 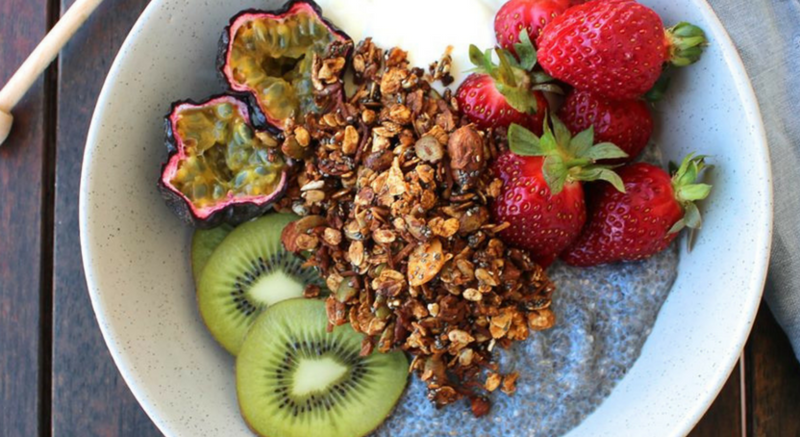 Read up on our top 6 tips to make sure you’re getting great gut-friendly granola! Granola is baked or toasted in oils and this bumps up the fat content compared to plain muesli. When looking for a healthy granola, the type of fat matters. 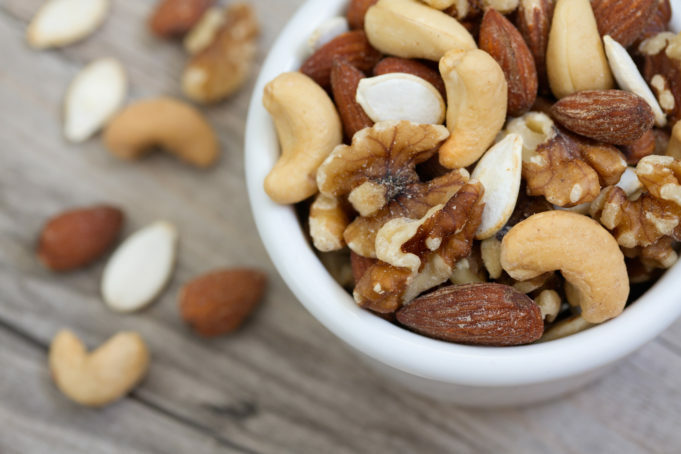 The TBT team love our nuts and seeds because they are great sources of healthy unsaturated fats which support heart health. On the other hand, coconut oil is higher in saturated fat, and others have hydrogenated fats – both red lights when it comes to maintaining a healthy heart. Wholegrain cereals, nuts, seeds and dried fruit pack a powerful punch of fibre, which helps us keep a healthy gut. Make sure your granola has plenty of variety – and not just a handful of oats drowning in yoghurt and berries. This means that granola can be a great opportunity to pack in some of your 6 recommended serves of wholegrains in your day! 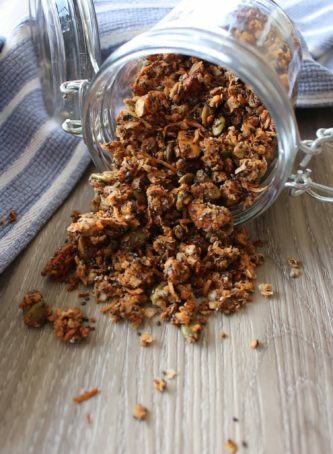 Check out our granola recipe below to see just how easy it can be. Be prepared to find all sorts of artificial and natural sweeteners in your granola, which could lead to quite a sugary brekkie! Don’t be fooled by the supposedly ‘healthier alternatives’ and those that claim to be “fat free” as these can be loaded with unwanted sugars – think molasses, agave, malt and brown rice syrup – nutritionally, they’re not any different from the highly processed white sugars. Whilst some of the sugar can come from the dried fruit, it’s important to try and stick to granola choices with less than 15 grams per 100g to ensure your brekkie isn’t leading to a sugar high. Granola is typically heavier and denser than your average muesli, so it’s not a surprise that the recommended serving size is smaller. It’s usually around 35-45 grams, which is a 1/4 cup (much smaller than the overflowing bowl on the box). Don’t stress though – you can easily amp up the portion with extra wholegrain cereals, plain yoghurt and fresh fruits to keep yourself satisfied. While you definitely want energy from your brekkie (that’s the whole point right? ), too much can quickly add up to a few extra kilos! A healthier granola will generally be around 800 kilojoules per serve (45 grams). That said, your personal energy needs will depend on how active you are. You know yourself best as to what your energy needs are, and what you’re willing to allow in your morning muesli. Ingredients on food labels must be listed in descending order by weight. So, the next time you pick up a granola and sugars or oils are listed first, be sure to stay away! Another handy tip is to check the length of the ingredients list – the longer the list, the more likely it is processed and refined. If you come across ingredients that you’ve never heard before, chances are you’re better to put it back down. Why not make your own batch of granola? See our recipe below! Heat oven to 120°C. Line 2 trays with baking paper. Mix the oil cinnamon and vanilla essence in a bowl. Add remaining ingredients except the dried fruit and coconut and mix well. Spread the granola mixture evenly on the prepared baking trays. Bake for 15 minutes. Mix in the dried fruit and coconut and bake for another 10-15 minutes. Allow to cool completely before storing in clean dry airtight container or jar. Serve with yoghurt and fresh fruit – yummo! Get creative and experiment with different nuts, seeds and grains – the options are only limited to your imagination ? This granola can be stored for up to a month in an air-tight container! Now that sounds like a great time-saving deal, don’t you think? 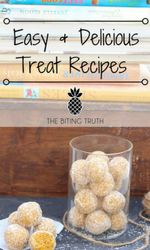 This blog post was written by The Biting Truth team, Nema Hayba and Michelle Hsu. 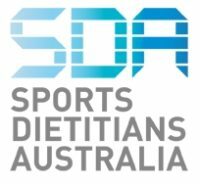 Nema and Michelle are interns at The Biting Truth and currently studying their Masters in Nutrition and Dietetics at The University of Sydney.